Lefkada is known for its vibrant, blue water beaches that keep visitors coming back again and again. Unimaginable beaches are not the only thing Lefkada has to offer. There is something for everyone. 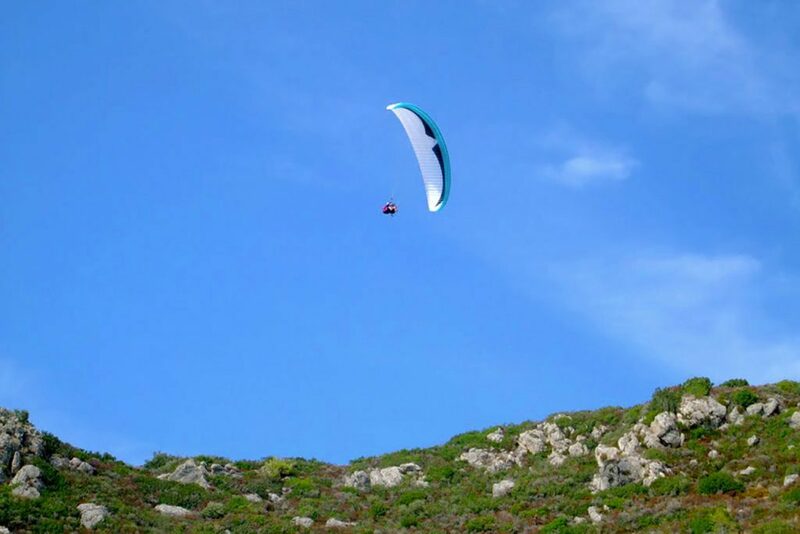 From biking and wind surfing to museums and wineries, Lefkada has it all. For those looking to explore the past, the medieval castle of Agia Mavra was built by Sicilian rulers to protect the old town. Explore the castle or go to one of its many summer cultural events. The monastery of Faneromeni is another popular attraction. This monastery is truly a place of peace and serenity. Upon entering you will feel the positive aura. Perched on a hill above the old town, the monastery’s museum houses rare Byzantine icons, gospels and manuscripts. After visiting the museum, you can stop by the lovely, small zoo. It is enjoyed by adults and children, alike! Do not leave before taking advantage of the spectacular panoramic views! Its location provides the perfect place to take pictures of Lefkada from above. Lefkada is home to 8 blue flag beaches, selected based on their pristine water quality. Some of the more popular beaches include Porto Katsiki, with its lavish wild cliffs as a backdrop, and Egremni which is known for its glittering blue water and long sandy beaches. There are many beaches in Lefkada that are accessible only by boat. Taking a boat tour or renting your own boat for the day is a great way to explore many of these spectacular, more secluded destinations. For those that like to stay active, the waterfalls of Nidri is a fantastic place to start. While hiking up you will notice the magnificent scenery and can cool off with a dip in the waterfalls. 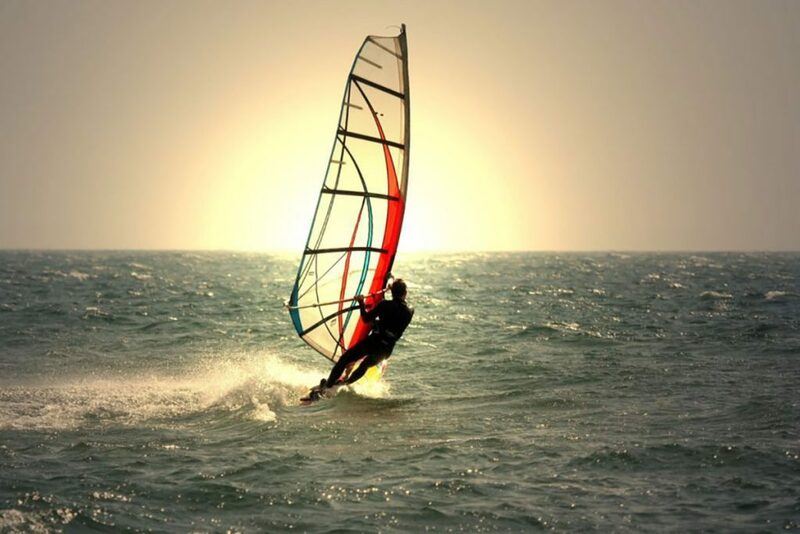 Nidri is also home to a host of watersports. Ride on one of the famous water tubes, fly in a parasail or learn how to water ski. It is a wonderful way to spend the day. 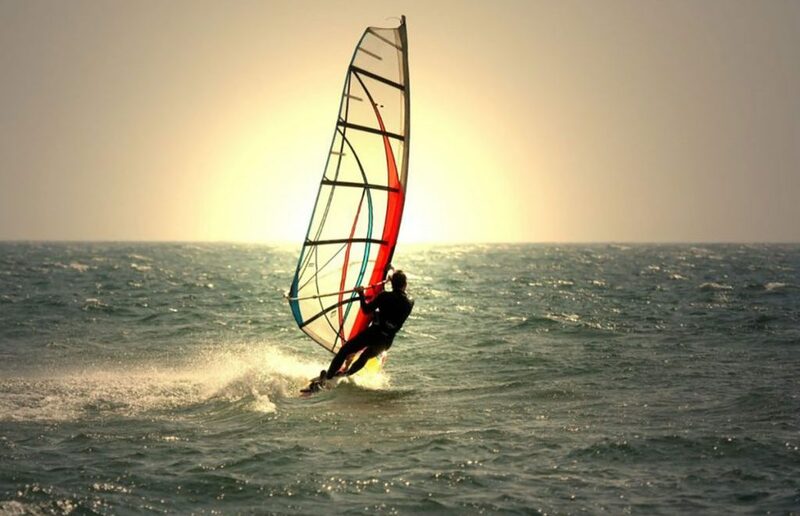 Vasiliki is known as the capital of wind surfing, while Milos and Agios Ioannis beaches offer kite surfing. Looking for something more adventurous? 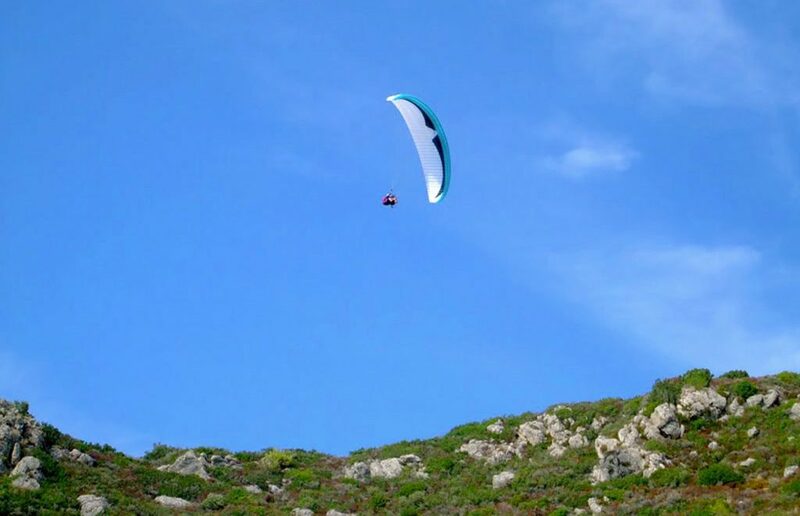 Then you will probably want to check out paragliding at the beautiful Kathisma beach. Over 70% of Lefkada is mountainous, providing endless paths for bike riding and cycling. There are numerous places to indulge in the local cuisine and enjoy the Lefkada nightlife. Lefkada town, Vasiliki Bay, Sivota Bay and Nidri are known for their picturesque streets for moonlit waterside strolls. Enjoy tapas at one of the trendy lounges and cap it off with a cocktail at a local bar or café. Looking for something more laid back? Drive to one of the nearby villages of Karya, Sfakiotes or Tsoukalades for a delicious, traditional feast in a quaint setting. Lefkada offers something for everyone and will leave you with memories that will last a lifetime.